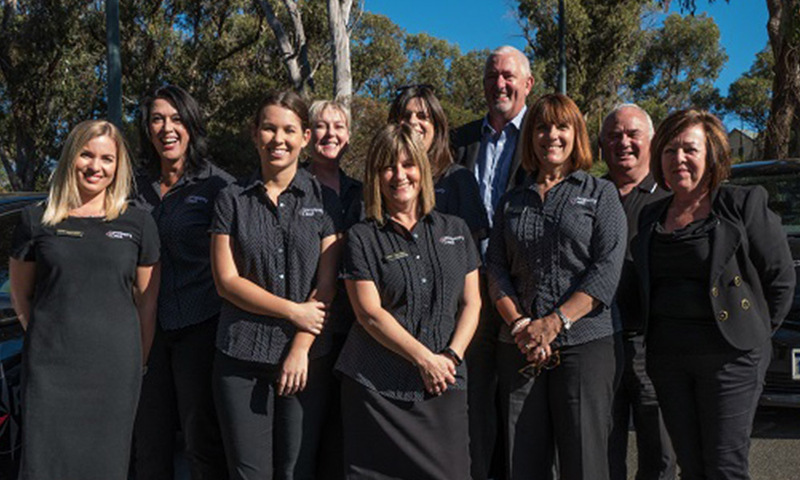 Property West Real Estate is a successful independent agency owned and operated by Rob & Ann Gooden. 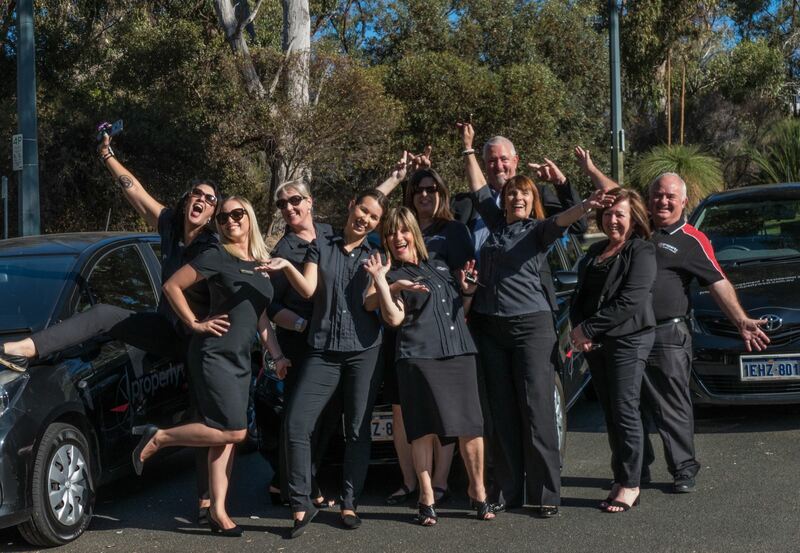 All Property West employees are extremely experienced, highly motivated, possess strong ethical values and operate as a highly successful team. With state of the art technology, a location that offers excellent exposure and a team of experienced professionals, we are able to offer our clients a first class service second to none. We want your business, time and time again, and we are prepared to work for it. Our primary role is to successfully manage our clients' properties whether for sale or for rent, to achieve the best possible outcome. Whilst we achieve this by utilising our excellent negotiating, sale and property management skills, the service does not end there. 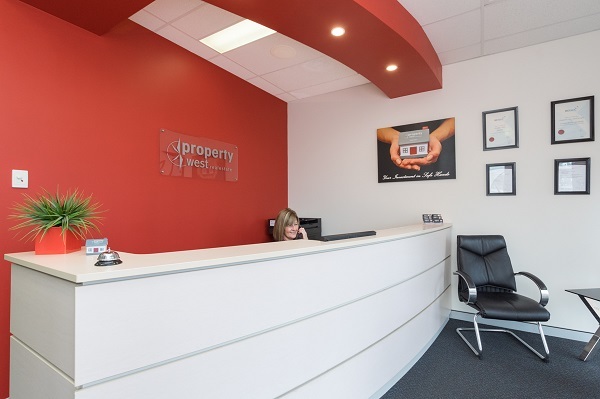 At Property West we are mindful of the importance of maintaining a quality service, not just at the beginning but throughout the entire process and then providing ongoing support and service to the highest standard.